Have you heard of MazerBOT? It is the latest Android malware and its coming straight from the great, red North to your Android device. The interesting thing about MazerBOT is that if it sees that you’re on a device in Russia, it doesn’t infect you. Once infected, it scans your phone for two-factor authentication text messages among other things. Joey’s freaking out, but its not because of MazerBOT. He’s hoppin’ mad because Google announced that they’re finally killing off Picasa. This is not such a surprising move given the long-term push of users over to Google Photos, however, the lack of a desktop client does have some folks concerned. 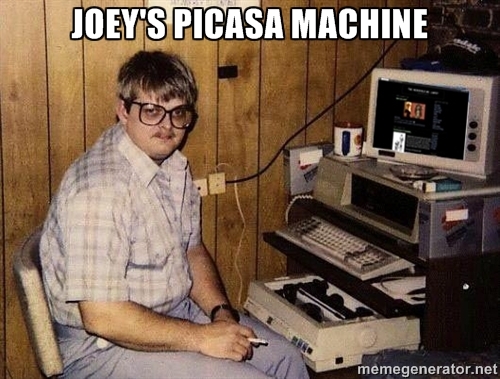 RIP Picasa. Mat’s favorite RPG series, Final Fantasy, is releasing Final Fantasy IX for Android. This is an interesting milestone given that it is the last Final Fantasy to be released on the original Playstation. If you can’t get enough of that Final Fantasy nostalgia, you can pick up FFIX on Android for $16.99. Google is taking proactive notifications to the next level with its latest YouTube updates. In a move which has already started to anger some Android users, YouTube is now putting video recommendations into your notification tray. MyShake is the interesting new app from some researchers out in Berkeley. These researchers are hoping that by getting enough folks to install the app on their phones, they can crowd-source earthquake data by analyzing the accelerometer readings of those devices. Remember the old, red Viewmaster? Viewmaster makers Mattel have announced that they are partnering with Google to release the next generation of Viewmaster using Google Cardboard technology. 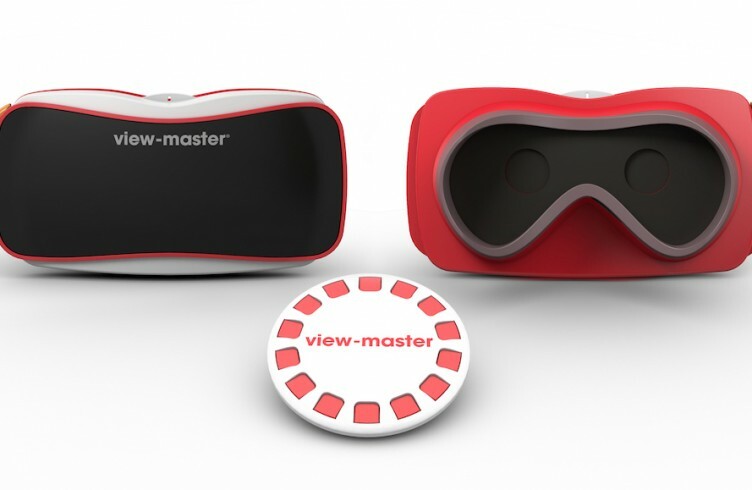 Much like the original, the Viewmaster will utilize “reels” which you can purchase rather than using your phone. If you’re into mobile gaming, you’ll like the latest Mobile Humble Bundle. 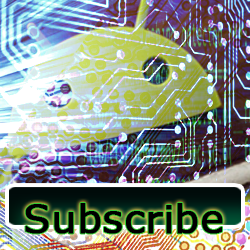 It features games from the mobile game company Kemco, creators of a bunch of RPGs for Android. Not much to say on this one, really, except that you could get a good deal! Google’s Text-to-Speech system has gotten a pretty sizable update. The latest TTS version now comes with more male and female voices from which you can choose. This is great if you’re not a big fan of the current default voices in Android. Android creator Andy Rubin has an idea for making a more advanced version of Google’s street view. How will he do this? By giving you a free dash cam in exchange for all of the video. He’s also made mention that he’s interested getting into the home security side of things as well. We may be seeing more of Andy in the near future as he attempts to sell yet another company to Google.